Never send money to someone claiming that you have won a sweepstakes or lottery and need to pay to receive the prize. In this scam, people call and say that you have won a lottery or sweepstake but in order to receive the prize money, you must pay to receive it. Sometimes, the scammers will send a check. Do not deposit that check; it is fake. Don’t send money to people who claim to be your grandchild or loved one over the phone. 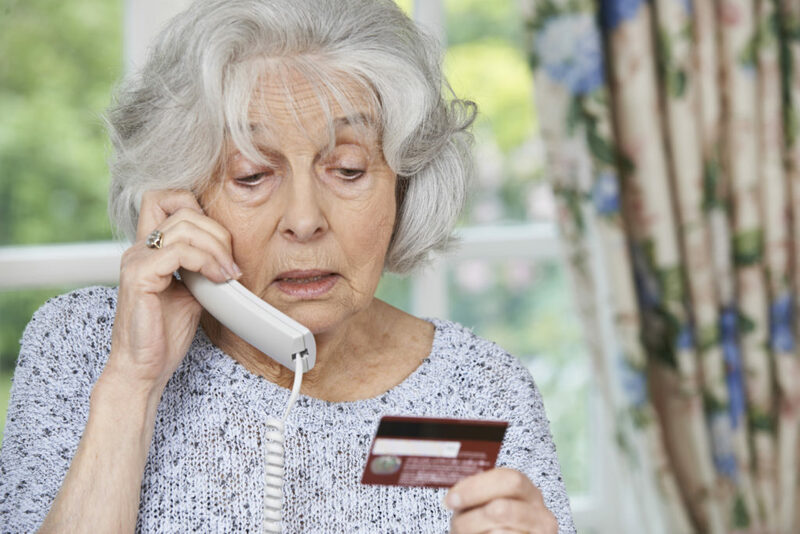 Commonly known as the ‘grandparent scam’, this scam involves a scammer calling and claiming to be your grandchild. The caller will claim to have financial problems, such as overdue rent or car payments, and will ask for money. They will ask that you pay them through Western Union or Money Gram, which don’t require identification to collect. Do not give money to a caller claiming to be your utilities company. Similar to the IRS scam, this fear-based scam involves someone calling and claiming to be from your utilities company. They claim that your utilities will be cut off unless you pay them immediately through money transfer or prepaid card. Again, a utility will not conduct business in this manner. Share these tips with your friends, family and especially the older adults in your family. Make sure that they realize that giving personal or financial information over the phone is never a good idea, no matter who the person claims to be. Remember – an informed consumer is a smart consumer! Tis the Season in Downtown!